We move massive amounts of vehicles for dealers, distributiors, Government, Council, Mines, Contractors, Business and the military. If you have large volumes to multiple locations, NO Problem. We can provide you with a single contact point for a single vehicle move or for ongoing and repeat vehcle movments. We can tailor packages for you and provide the level of reporting and payment options that suit your needs. You can start the process by using our online system for your first booking quote, or call us for a tailored service to suit your organisation. 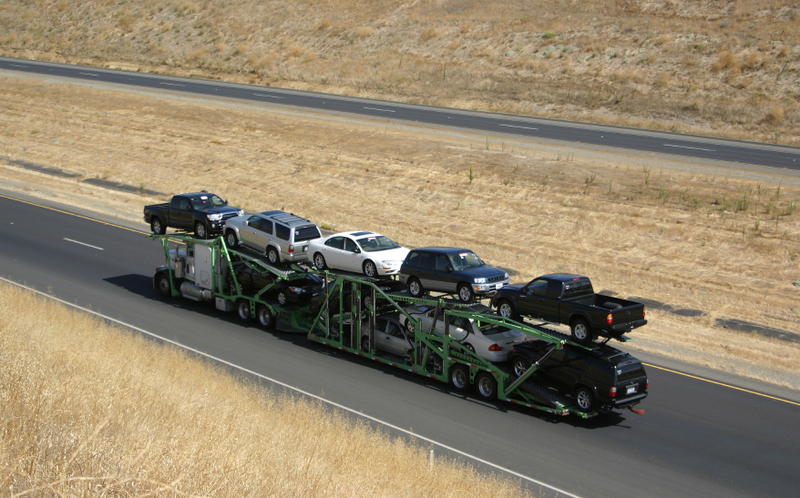 One car or One Thousand cars, we will move them for you. For Motorcycles please email us here!